for around 180 girls on two sites. for around 285 girls and boys. for around 270 girls and boys. Welcome from The Group Principal, Matthew Hagger. 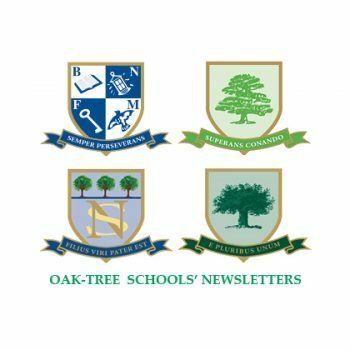 The four schools in the Oak-Tree Group are located within a 6-mile radius on the South West Essex/North London borders and include Braeside School in Buckhurst Hill, Coopersale Hall School in Epping, Normanhurst School in North Chingford and Oaklands School in Loughton. Owned and managed by the Hagger Family, the Oak-Tree Group is well known in the Epping Forest area for its schools’ strong family values and outstanding academic education. Braeside, Coopersale Hall, Normanhurst and Oaklands aim to set the standard for excellent teaching and strong pastoral care. 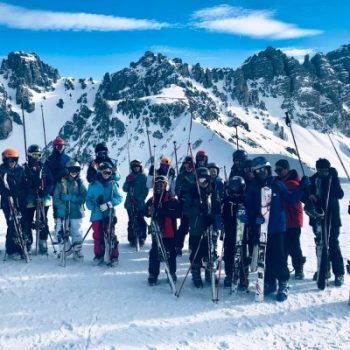 The schools aim to provide their pupils with a well-rounded education and the best possible start to their educational career. Braeside is a privately-owned independent school in Buckhurst Hill, on the borders of South West Essex and North East London, for around 180 girls on two sites. Coopersale Hall is a privately-owned independent preparatory school in Epping, South West Essex, for around 280 girls and boys. 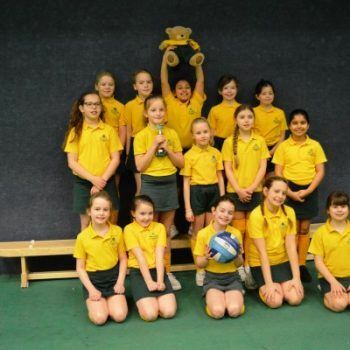 Normanhurst is a privately-owned independent school in North Chingford, on the borders of South West Essex and North East London, for around 285 girls and boys. Oaklands is a privately-owned independent preparatory school in Loughton, on the borders of South West Essex and North East London, for around 270 girls and boys.